What Roll Do I Need? 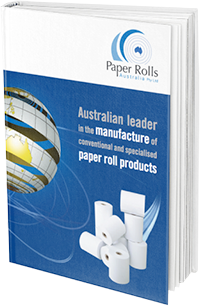 Paper Rolls Australia are the company you can trust when it comes to quality, durability and reliability. 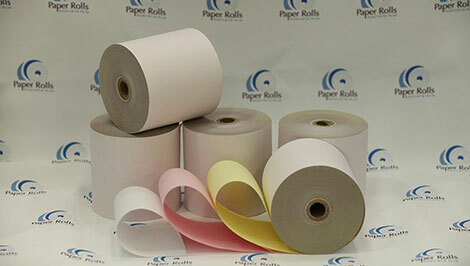 We openly provide you with the exact material used and the length of the roll every time. 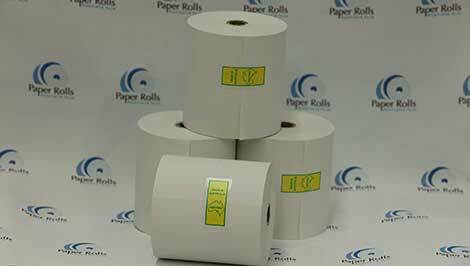 Premium quality speciality application rolls. Premium fan-folded thermal TITO tickets. 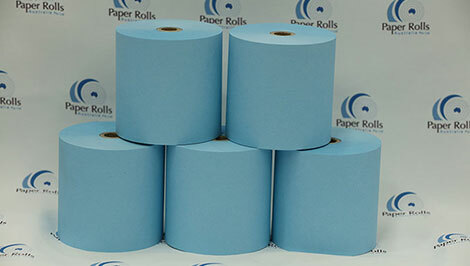 Custom printed or coloured thermal rolls. As part of the Lamson Paragon Group of Companies, Paper Rolls Australia has the capability and capacity to provide for all of your paper needs. 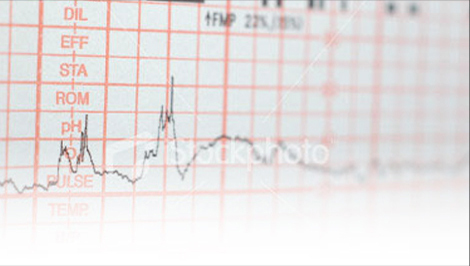 We can provide an extensive range of products and services for a variety of businesses and commercial operations. Our long successful history in printing and the various paper roll vertical industries is your guarantee offers comfort that we deliver on what we promise. 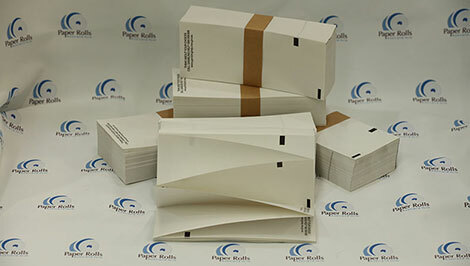 We promise to provide you with top quality, durable and reliable paper products and services. 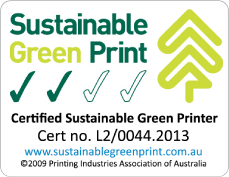 At Paper Rolls Australia, we emphasise integrity and quality. You get premium quality paper products, with the exact length and size, every time. How Does Thermal Paper Work? 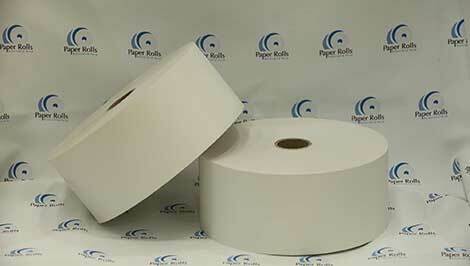 "Thermal" paper is paper that has been pre-coated or impregnated with special chemicals that react with heat at a specific temperature. 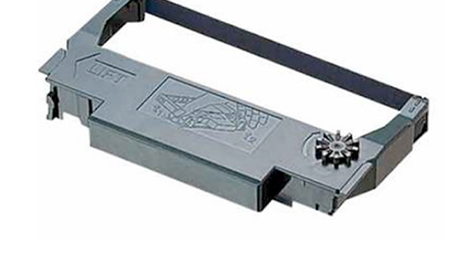 When the thermal paper passes over the print head in a thermal printer, the areas in direct contact with the print head turn black, producing an image. 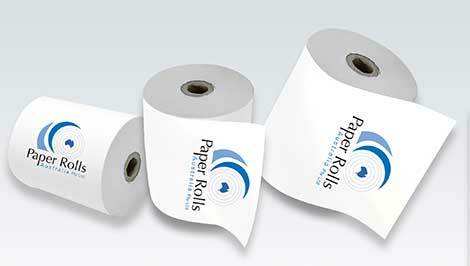 Text, images and barcodes can be produced on thermal paper at very fast speeds. Dual or two-colour thermal printers are also available, enabling the printing of both black and another colour – for example, red. These work by applying the heat source at differing temperatures. Fill out our form below for a quick cost estimate. Still not sure about your order? Call +61 2 97385600 to speak with one of our team. For a complete list of available products, please download our full product catalogue.